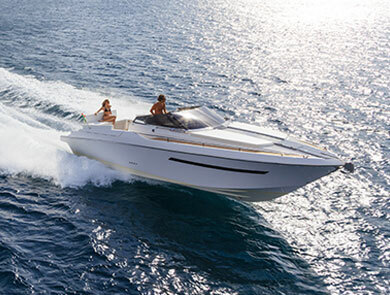 Need a new engine for your boat? 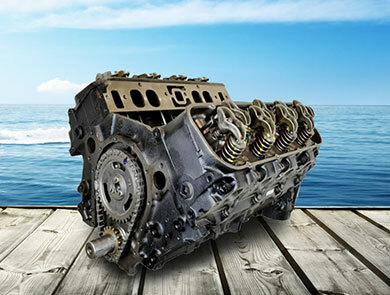 Check out our vast selection of remanufactured engines. 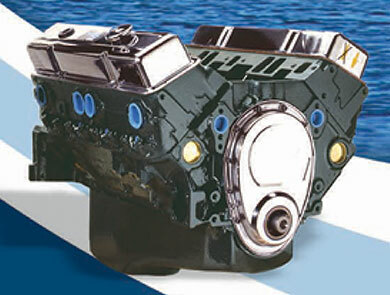 We have many models available with valve cover and oil pan. We offer you the best warranty in the industry: 18 months with unlimited hour. And, we do not take your engine core in exchange anymore!